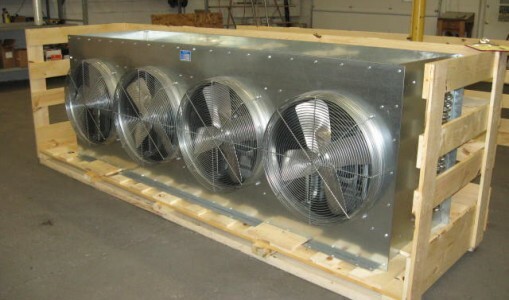 Reducing pressure drop translates to lower power consumption and higher profits. 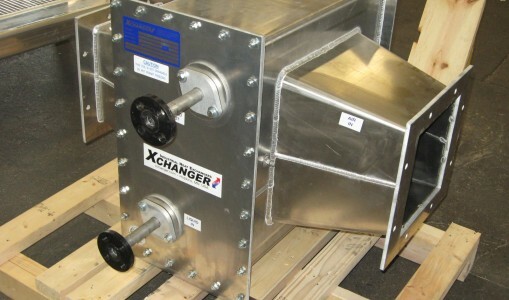 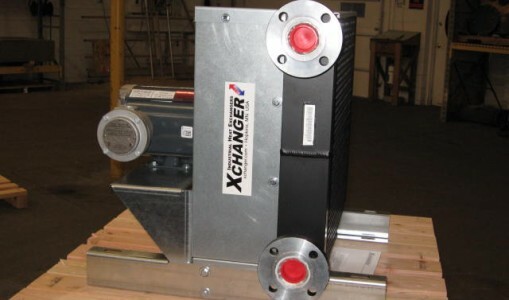 Xchanger’s extended-surface heat exchangers cool gas streams more efficiently with less restriction compared with primary-surface heat exchangers such as shell and tubes. 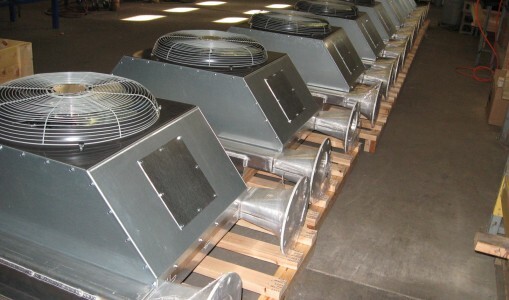 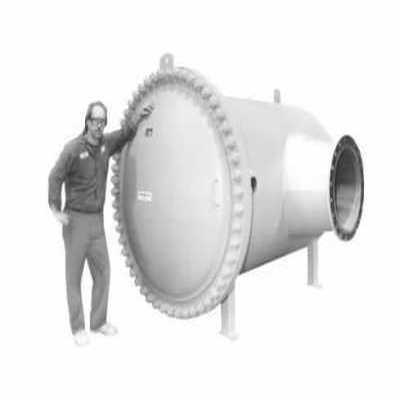 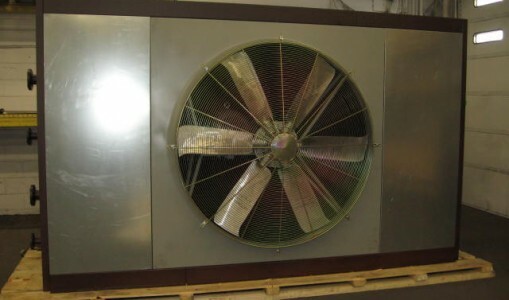 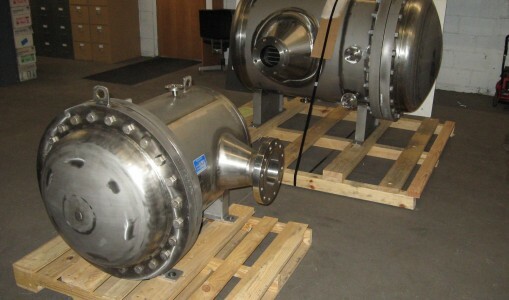 The pictured HP Series has a 60″ cylindrical ASME code stamped housing and cools 25,000 SCFM of air at 45 PSIG from 230ºF to 85ºF with only 1/10 PSI of pressure loss and a 5°F approach with 80°F cooling water. 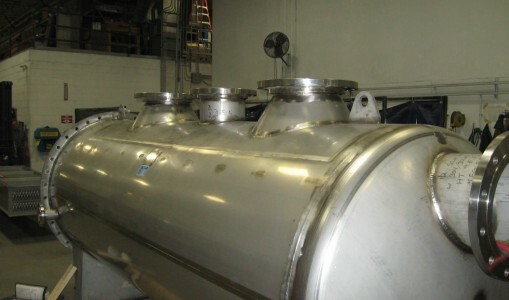 A similarly priced shell and tube sized to handle the same duty is rated for 2 PSI of drop. 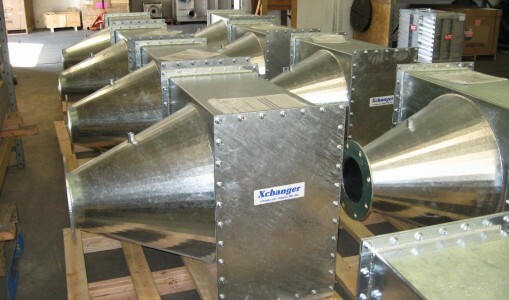 The higher pressure-loss could increase compressor operating costs by $50,000/year. 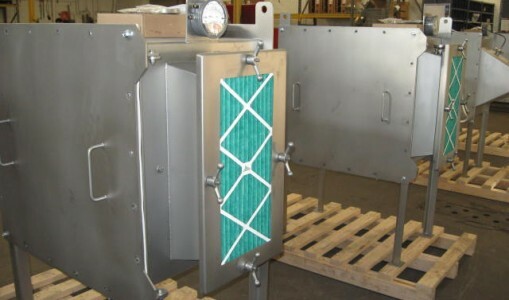 Another key advantage of extended-surface heat exchangers is that they provide the same amount of heat transfer surface area in a smaller size unit than a primary-surface heat exchanger. 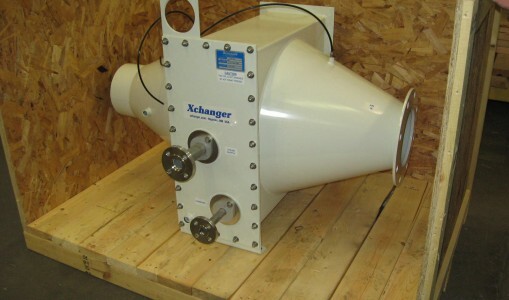 Xchanger C Series and HP Series heat exchangers can be economically designed to separate condensate from the gas stream as it forms, which eliminates the need for a costly down-stream separator.